Clevedon in North Somerset is the top town for property price growth in the country, according to Zoopla. The average property value is now £334,245 - an 11.6% increase since January. The seaside resort is named by Zoopla as 2017's biggest property "winner". Tewkesbury in Gloucestershire was placed third on the top 10 towns list, with values increasing by 11.38% since the start of the year, bringing the average price to £299,543. 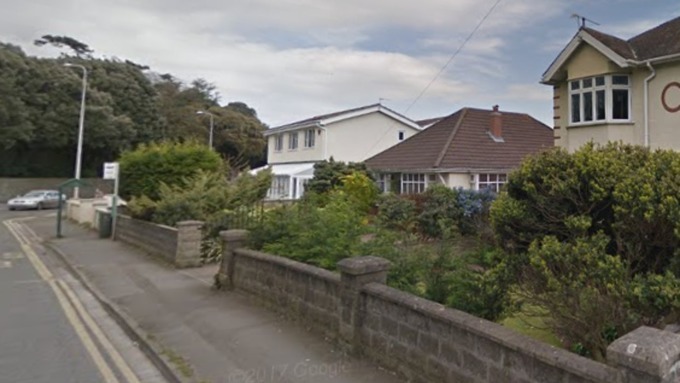 Camborne in Cornwall was the second-to-the-last on the list of the bottom 10 towns with the average property value now £184,141 that is a -2.69% increase since January. The average value of property in South West England is £303,715, showing a 3.46% increase. 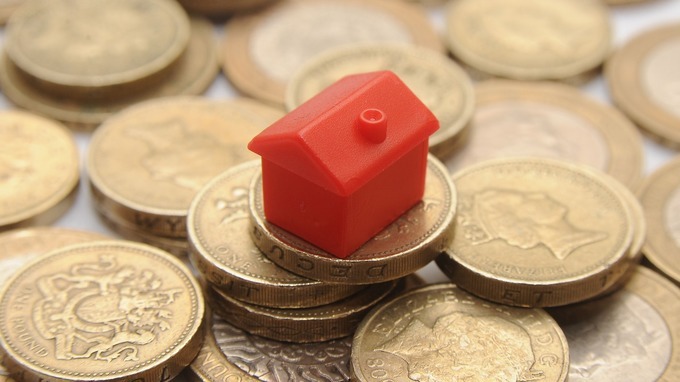 Britain's property market is 'now worth £8.29 trillion'. The average home in Britain has added £28 per day to its value during 2017, according to calculations by a property website. The residential property market is now valued at a total of £8.29 trillion, marking a rise of 3.5% or £280 billion since the start of the year, property website Zoopla found. It analysed property data between January 1 and December 12 and found that average values have increased by £9,652 - equating to £28 per day. In England, average values have increased by 3.21% to reach £328,380. In Wales, a typical home is now worth 2.94% more than at the start of the year, at £185,378. Property values in Scotland have increased by 8.44% over the past year to reach an average of £191,915, according to Zoopla's calculations. The North East of England is the only region where average property values were found to be lower than in January, with a 0.35% decrease. Zoopla's analysis of the strongest and weakest-performing post towns included towns with10,000 properties or more. Lawrence Hall, a spokesperson for Zoopla, said 2017 has been an "unpredictable and varied year" for the British property market. With continued uncertainty surrounding Brexit, the triggering of Article 50 in March and a hard-fought general election in June. However, the value of housing has proved its resilience in the face of political ambiguity, finishing the year with a solid 3.5% rise - though down year-on-year from the 7.25% growth rate seen in 2016. Though good news for homeowners, this continued growth does pose ongoing affordability challenges to those trying to get their foot on the first rung of the property ladder. Recent stamp duty reforms may go some way to help, but there's more to be done in 2018to improve the picture for first-time buyers."